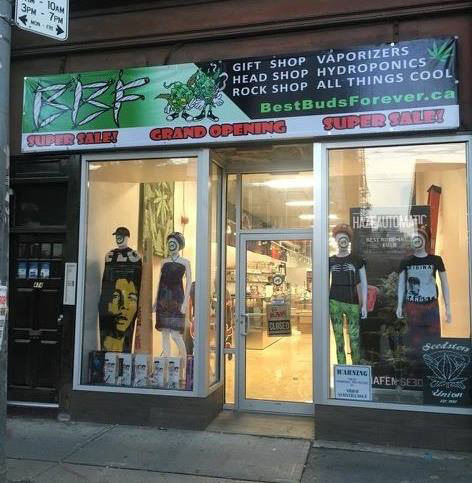 Visit our Toronto location at 474 Queen St West by Augusta Avenue. The coolest place to go in T.O! Is your marijuana ready to harvest?